Zoella posts throwback photo of her and Charlotte Crosby and give us serious #SquadGoals. 4. 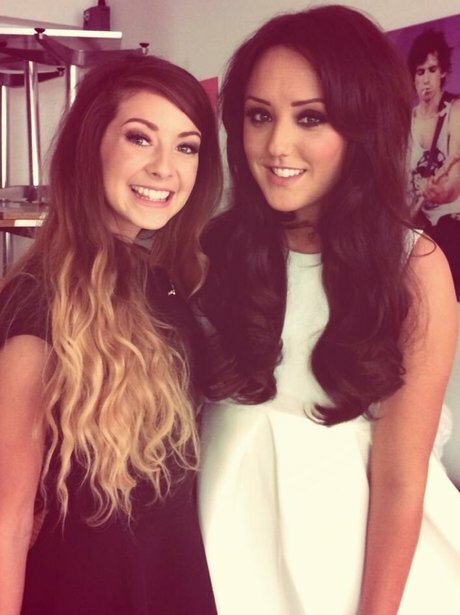 Zoella posts throwback photo of her and Charlotte Crosby and give us serious #SquadGoals.